The flow of granular materials such as sand, snow, coal, and catalyst particles is common occurrence in natural and industrial settings. The mechanics of these materials is not well understood. They are important since a large fraction of the materials handled and processed in the chemical, metallurgical, pharmaceutical, and food processing industries are granular in nature. 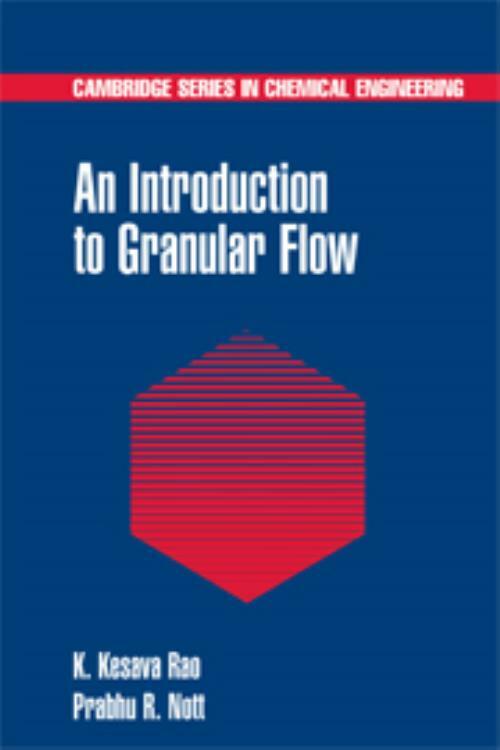 This book describes the theories for granular flow based mainly on continuum models although alternative discrete models are also discussed briefly. The level is appropriate for advanced undergraduates or beginning graduate students. The goal is to inform the reader about observed phenomena, some available models, and their shortcomings and to visit some issues that remain unresolved. There is a selection of problems at the end of the chapters to encourage exploration, and extensive references are provided. 10. Hybrid theories; A. Operations with vectors and tensors; B. The stress tensor; C. Hyperbolic partial differential equations of first order; D. Jump balances; E. Discontinuous solutions of hyperbolic equations; F. Proof of the coaxiality condition; G. Material frame-indifference; H. The evaluation of some integrals; I. Linear stability; J. Pseudoscalars, vectors, and tensors; K. Answers to selected problems; References.